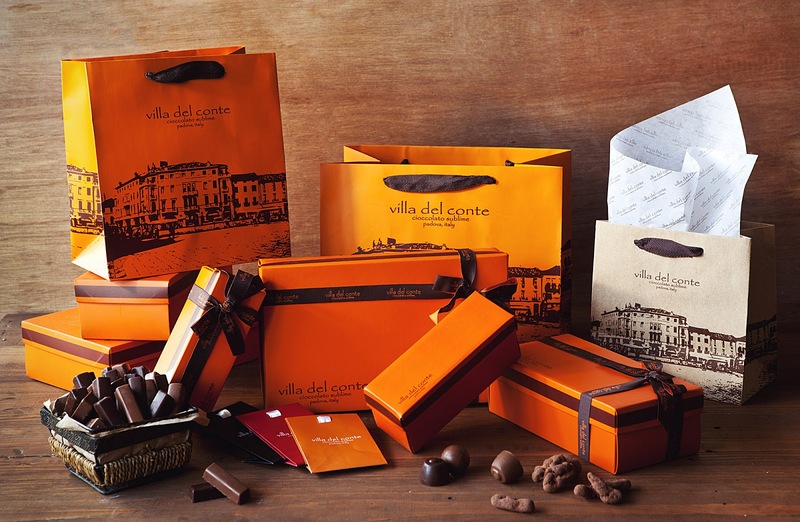 Villa Del Conte is celebrating a sweet milestone as it reaches 7 years of creating rich, decadent and authentic Italian chocolates! Savor the masterfully crafted Villa Del Conte chocolates with their tempting anniversary deals available only until July 31, 2018. It features Villa Del Conte signature boxes: Grande Box which contains 500 grams of 40-45 pieces of chocolates; Medio Box which contains 250 grams of 20-25 pieces of chocolates; and Piccolo Box which contains 115 grams of 9-11 pieces of chocolates. These boxes also come with Villa Del Conte gift cards. Celebrate each bite of authentic Italian goodness with Villa Del Conte chocolates available in all Villa Del Conte stores in Greenbelt 5, Century City Mall, SM Megamall, and Robinsons Magnolia.